Can't do triceps action in right arm. A few weeks ago had deep pain on my right back which extended towards my right hand. I used to get a tingling feeling and deep nerve pain which has now subsided. Whenever there is pain I take 2 Advil 200mg each twice a day before I hit the gym. I noticed that I'm not able to do triceps or anything which required pushing with my right hand. Feels like I have no strength at all. Please advise. Remember, pain is your friend; it's trying to tell you something is wrong. Just taking painkillers, and proceeding as usual is like turning off the firealarm, and hoping it will put the fire out. The triceps is the most commonly affected muscle when a nerve root in the neck is pinched. Two of the muscles are innervated by the axillary nerve, C5-C6, and one of them by the radial nerve, which contains fibres from C5-T1. In other words, any nerve root in the lower neck can affect the triceps muscle. 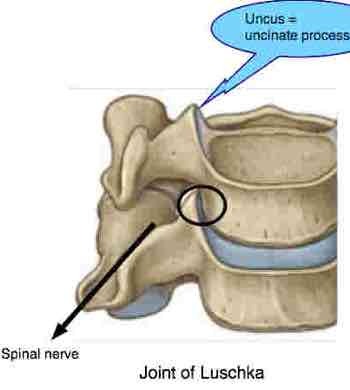 When there is also pain in the upper back, one suspects the C5 nerve root, since the rhomboid is supplied by pure C5. The long and the short of it is that you most likely have a pinched nerve in the neck causing weakness of elbow extension. Take note which fingers are affected. It's time for some xrays, including obliques to check the uncinate process, and a good chiropractor. Talk to friends and family, and your medical doctor. Take it seriously, otherwise it ends up in an operation. Avoid carrying heavy parcels in the right hand.